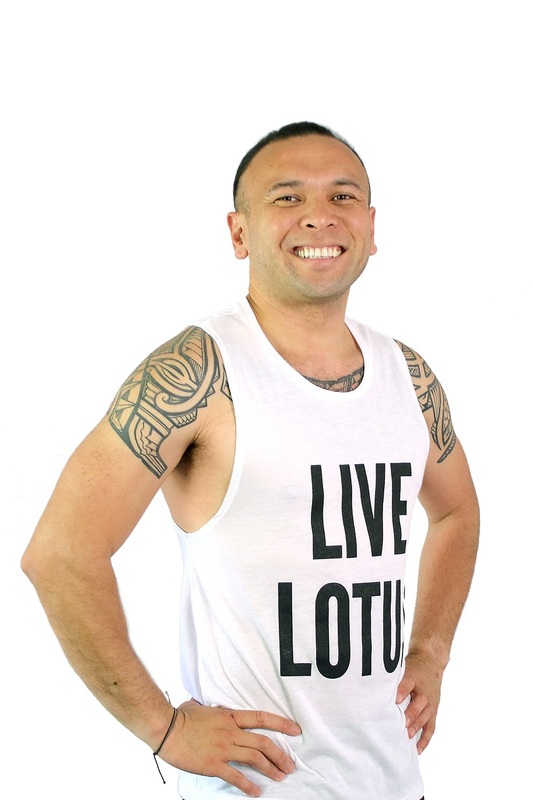 Meet our Lotus family of instructors. Each instructor brings their own sense of style, passion, and purpose into their class. They understand that no two bodies are alike and will work with you to get fit at your own pace - mind, body, and soul. Join us for fitness, fun, and yoga!